When “The Great One” Brian Bendis came to DC Comics and took over the Superman books, beginning with the Man of Steel mini-series that introduced an unstoppable monster named Rogol Zaar who claimed to be responsible for the destruction of Krypton, we all knew Bendis’s story would be too big to be contained within a single ongoing series, or even two. At current count, we’ve got Event Leviathan coming up to add to Action Comics and Superman, along with spinoffs for Lois Lane and Jimmy Olsen. Even that is nothing compared to the 27 concurrent ongoing Avengers books at Marvel when “The Great One” was running the show. 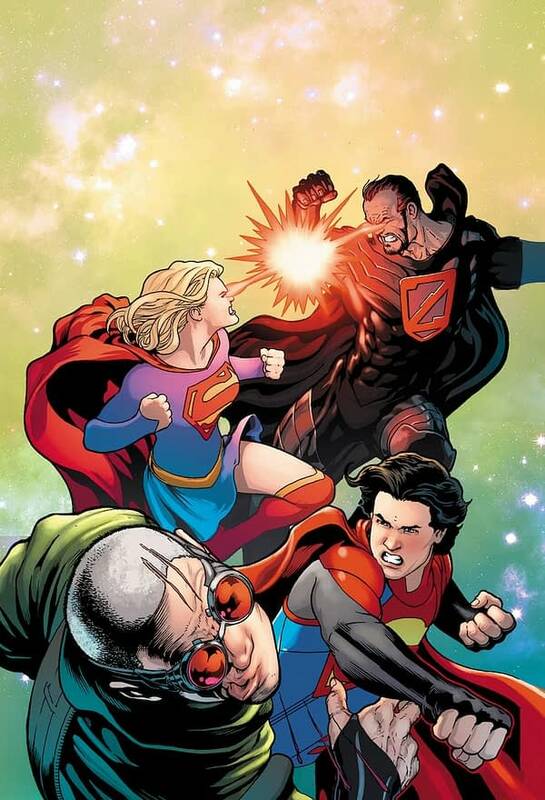 But the very first companion story for Bendis’s Superman came with the revival of Supergirl, by Marc Andreyko and Kevin Maguire, sending Kara on a journey into space to discover the truth about Rogol Zaar and who was really responsible for Krypton’s destruction. 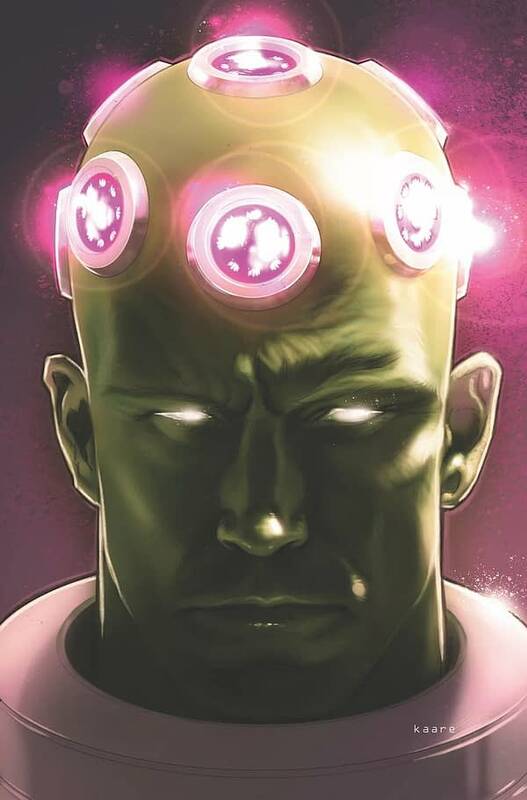 Oh, and will we be getting some Braniac retcons as well? Check out the solicit for Supergirl #32 below.